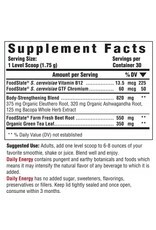 Elevate your day! 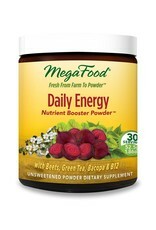 As delicious and good-for-you as smoothies, shakes, greens, and fresh juices are, it's now possible to increase their health benefit and boost your nutritional intake with just one scoop of any MegaFood Nutrient Booster Powder. 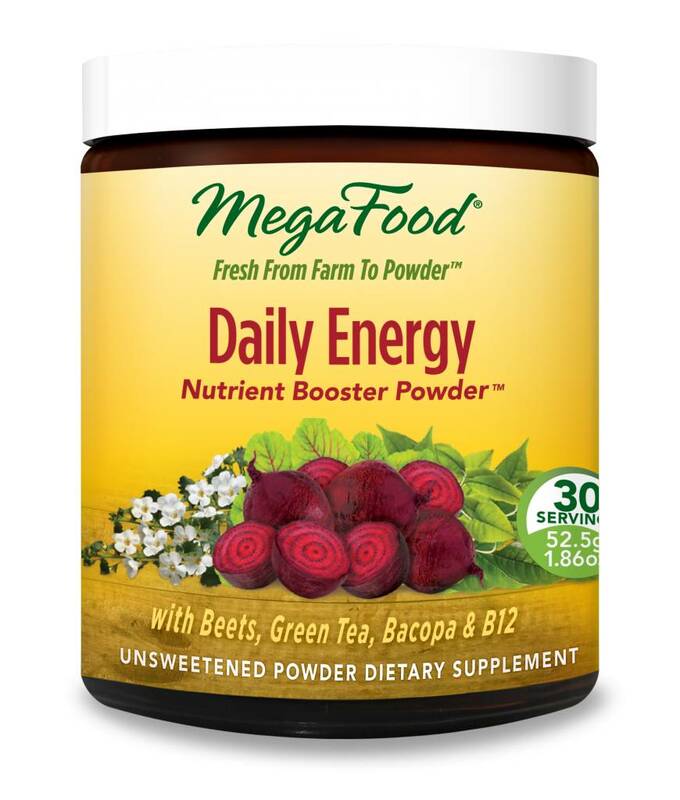 Wholesome, pure and unsweetened, MegaFood Nutrient Booster Powders are made with FoodState nutrients™, whole herbs and farm fresh antioxidant-rich foods to enhance your vitality and cultivate your well-being. Since 1973, we have been going out of our way to source fresh adn local foods from trusted farmers. 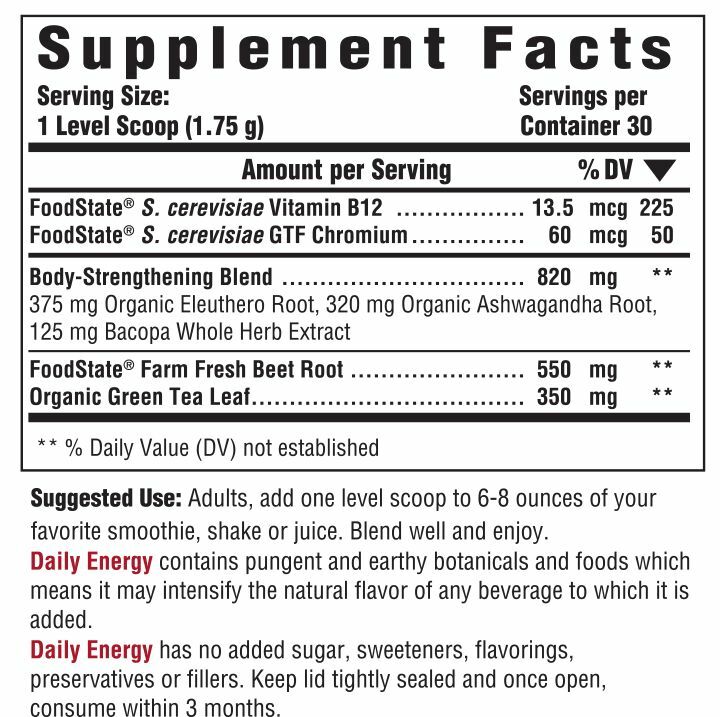 We then make our FoodState Nutrients™ and wholesome supplements using our one-of-a-kind Slo-Food Process™ to deliver the most authentic nourishment - much more than vitamins alone.